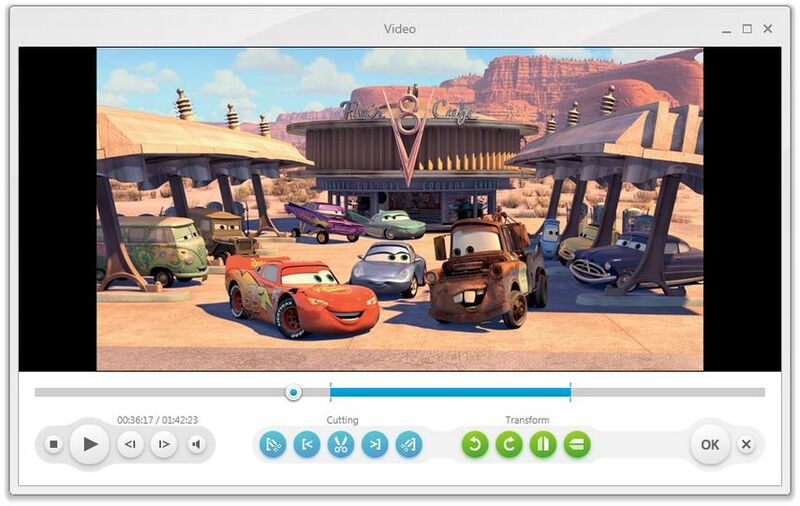 With Freemake Video Converter you can convert video to AVI, MP4, WMV, MKV, FLV, SWF, 3GP, DVD, MP3, iPod, iPhone, PSP, Android. Convert online videos directly from 40+ sites, burn Blu-ray, and upload to YouTube. Use to be an excellent freeware tool... now they use malware.. avoid. Installs Malware on your system - avoid this or spend days/weeks trying to recover/repair your laptop or PC. Nice output quality and good conversion speed, thats what I like here. Really good work, thank you, guys! It works well. Finally a way to convert my mpeg recordings to either avi or mp4 & Im able to remove commercials too. Excellent piece of FREE Software. 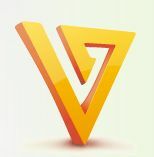 I had been looking for a free easy to use video converter for along time. This is exactly what I wanted. A very pretty interface and hassle free program. Highly recommended! Still testing and reviewing but this is a great start from FREEMAKE! Well Done!